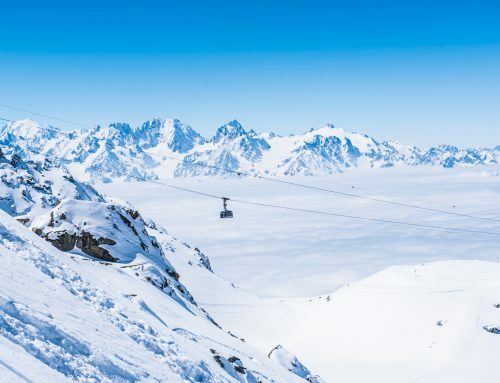 ISTA – International snow training academy discovery course will be happening this winter in Verbier. 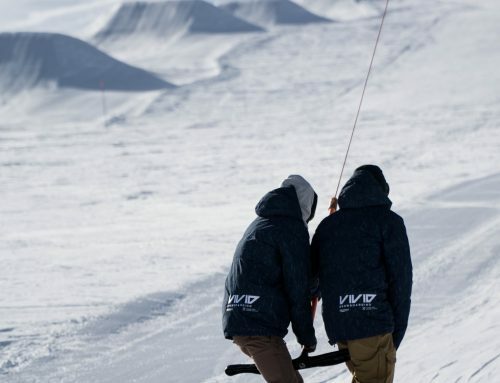 Come and get qualified and educated in the backcountry with Vivid Snowboarding. Our awesome day discovery course will teach you basic risk prevention when riding off-piste. You will be given all the tools to stay safe in the backcountry, education and knowledge are everything. The course is structured and designed around a typical day in the mountains. From meet and greet to the days end. The whole day is a combination of theory and enjoyable practical workshops. These will take the form of learning the ISTA method, Risk assessment, identification and travel on safe terrain. 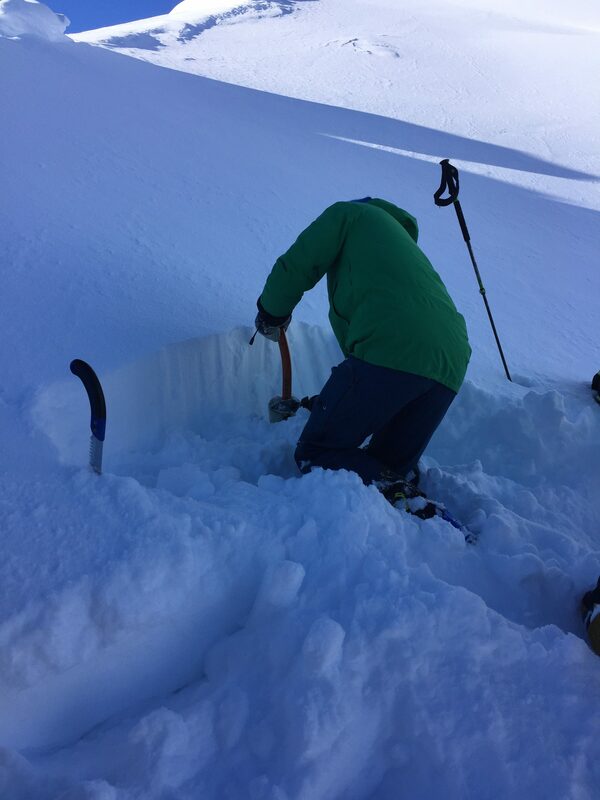 We learn how to manage a crisis situation/search for avalanche burial victims. – Protective waterproof casing for when out in the mountains. – An avalanche emergency procedure. – ISTA Discovery badge and certificate on successful completion of the course. The cost of the International snow training academy discovery course is 240 CHF. Please get in contact for more details. There is an option to stretch the course out over two days. This would mean more riding time for all. 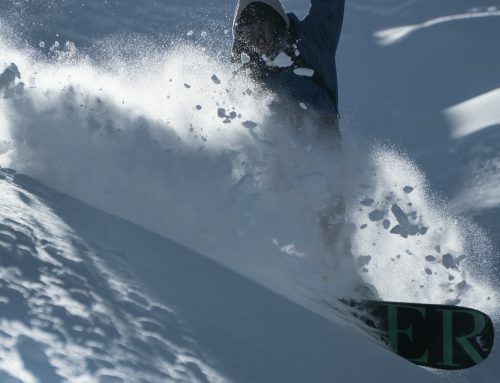 The growth of snowboarding globally has meant we are have to look further for untouched powder fields. We all have to take responsibility for assessing the dangers that come with that. The International Snow training academy course Discovery will give you knowledge and confidence to ride safely all over the mountain.